There are a few things aburt knows well -- computers, science fiction, and writing -- plus a few subjects in which he just knows what he likes. Here are some of my favorite books, with links to Amazon.com in case you want more information about them, read reviews, or to pop right off and buy them. Greek gods & goddesses, the Trojan War, little green men, and robots from the asteroid belt... what more do I need to say, other than it's great? Neal just lets loose in this epic... Epic is too small a word. The kitchen sink is in here. Since I get so many books, I give most the one-page test -- did it draw me in after one page. I couldn't put this one down. The Greatwinter trilogy are pure SF delight. You need not read one to enjoy the other, but you'll want to. Folks who think computers were just invented to make us slaves to our desks will love the Calculor -- a computer literally made up of human components, slaves with names like ADD 17, MULTIPLIER 8, and FUNCTION 9, who toil at their desks on behalf of a wicked arch-librarian. Byzantine intrigue, love, epic drama, sentient satellites, dueling librarians, it's all here. More lords a dueling in Arrow, this time over a retro-future US with low-tech personal flying machines... Run, don't walk, your mouse to the links above & buy these! Dark Matter : A Century of Speculative Fiction from the African Diaspora by Sheree Thomas, ed. As Amazon.com says in their review, "This anthology's critical and historical importance is indisputable. But that's not why it will prove to be the best anthology of 2000 in both the speculative and the literary fiction fields. It's because the stories are great"! 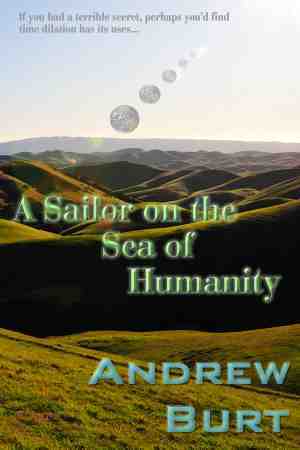 Frank Herbert's son, Brian, and Kevin Anderson, using FH's original notes, have written a terrific "prequel" series. It captures the essence of FH's style and world, just as if FH were still alive. If you liked the Dune series, this one's for you. My Favorite Science Fiction Story by Martin H. Greenberg, ed. Marty Greenberg, the grandmaster of science fiction anthologies, asked seventeen of the biggest names in SF writing to choose their favorite story (much like "You've Got to Read This" for non-SF, below). A must read for SF fans and would-be writers. The SFWA Grand Masters, vol. 1 by Frederik Pohl, ed. The SFWA Grand Masters, vol. 2 by Frederik Pohl, ed. The SFWA Grand Masters, vol. 3 by Frederik Pohl, ed. Got to be one of the most spectacular anthologies of science fiction short stories ever. (The Grand Master awards are given out to the true legends of SF, a sort of lifetime achievement award.) The most exemplary works from the greatest of the great. There are just some classic SF books that (IMHO) everyone should read who likes SF, and can't be said to know the breadth and depth of the field if they haven't read them. They're timeless, seminal, the cream of the crop. One of the best all-time SF books ever. Period. Nobody's SF education is complete without laughing through therapy with Robinette Broadhead and wondering where the Heechee went. When you're done, you'll have to read the rest of the Heechee saga: Beyond the Blue Event Horizon, Heechee Rendezvous, The Annals of the Heechee. Cordwainer Smith created some of the most incredible and literary science fiction ever written. His future history with the Instrumentality of Man are seminal to the field (where do you think Frank Herbert got the idea from for the "spice" in Dune?). His writing is way weird; sometimes you think he's writing like a child, other times like a god. His short fiction is almost always included in "best ever" anthologies, so why not get it all in one volume? His SF novel, Norstrilia, set in the same universe, is almost always ranked amongst the most popular. The classic tale of pervasive monitoring, Big Brother, thought police, revising history and language. The ultimate character story. One of the few places where "literature" and science fiction cross. Hey, droogie, it's the satire that spawned the Kubrick movie. One of the first SF books I read, discarded from the library with pages that fell out as I turned them -- held me breathless. 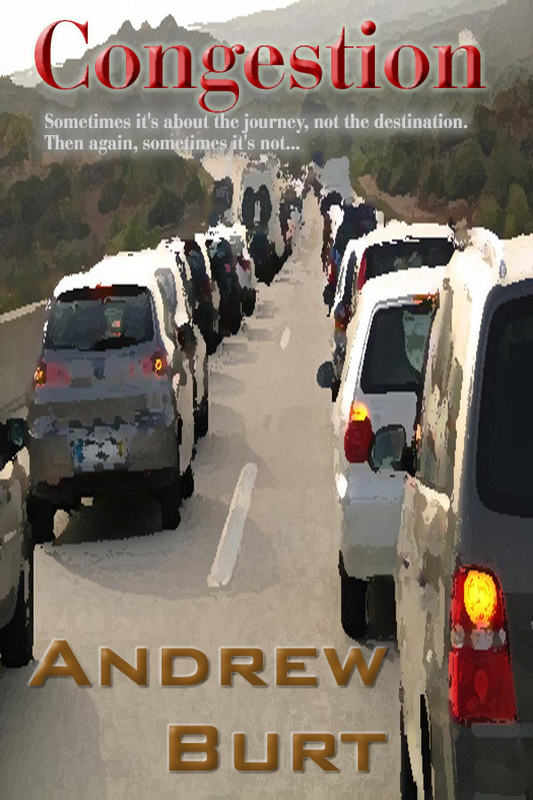 Some like The Stars My Destination better, but I'm keen on this classic murder mystery in an age of mind-reading cops. While I've recommended my favorite SF books and short stories above, here are some of my favorite non-SF works. Science fiction is frequently light on characterization, a problem novice SF writers could overcome by studying the likes of the following. And who knows, you might actually enjoy them, since they're just so well written. Since so many writers begin with short stories, this list is weighted with many anthologies and collections. This is an awesome anthology of short stories, recommended by famous authors asked to suggest the stories that "held them in awe". Since science fiction is about the "sense of wonder," this book is particularly appropriate, since all the selected stories are ones that induced that sense of awe and wonder in the reader/authors who chose them. If you're not "into" non-SF literature, this is the one anthology you should read. Flannery O'Connor just writes amazing stories. Dark but terribly funny. She has an incredible way with words. One of, if not the, best short story writers ever. The Oxford Book of American Short Stories by Joyce Carol Oates, ed. A terrific anthology of stories spanning from Washington Irving to Pickney Benedict, chosen by Joyce Carol Oates, one of the legends of our time. Anthologies like these are great jumping off points to find authors you want to read/study more of. The Norton Book of American Short Stories by Peter S. Prescott, ed. Like the Oxford collection, the Norton collection has an engrossing mix of stories, just chosen by a different editor. I often find that female authors have the best insights into characters, and I think Willa Cather among the best. It's also interesting reading from a standpoint of Americana, but read it simply for the characterization. One of my personal favorite novels, even though it's relatively obscure. It was also made into a movie, with Mel Gibson, Sigourney Weaver, and Linda Hunt (who earned a well-deserved Academy Award for her portrayal of Billy Kwan). To my mind, Billy is just about the ideal character: Incredibly complex, chasmically deep of feeling, terribly conflicted, idealistic, selfish... 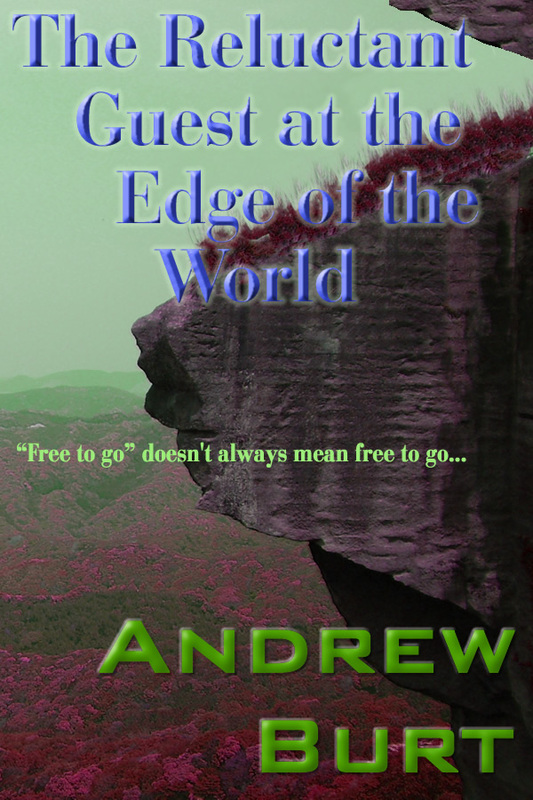 The novel is important to SF writers also for how it brings to life an exotic culture. Koch doesn't hit the reader over the head with worldbuilding as much SF does, but weaves it so integrally into the story it becomes a multidimensional character itself. If you want to write compactly, as the short form requires, study Donald Barthelme. 450 pages with 60 stories -- an average of 7.5 pages each. His style is most unusual, but he manages to do a lot with a little. If you want to put incredible textures in your writing and study a master of "sumptuous" evocation of the senses, study this. Incredible. Sure, you probably read it in school, but if you haven't read it recently (since you began writing seriously), read it again. It's consistently ranked as one of the absolute best novels of all time (and is my personal #1). It's hard to tell if this is a novel or a collection of short stories linked together. Both, I suppose. They're all terrific, and fantastic examples of how to write short fiction that packs a kick, but the title story is so good I can't think of a more perfect example of a short story. (Yes, I am indeed saying this is my all-time favorite short story and something I consider as near to perfect as a short story can get.) You don't have to even like Vietnam stories to want to read this one over and over. Buy this book (both of them!). I read the first as a galley, and instantly knew this is a book I had to recommend to writers. Noah's an agent, has been an editor, and he knows his stuff. This is not particularly a book on how to write -- it's better: It's a book on how not to get rejected. The second continues the excellent advice. As Ed Bryant says in his blurb, "This little book offers no magical shortcut; but it does distill many years' professional experience and common sense. When I suspect that one of my own stories is working, it's inevitably for one or more of the reasons Ken enumerates herein. The guy knows what he's talking about. 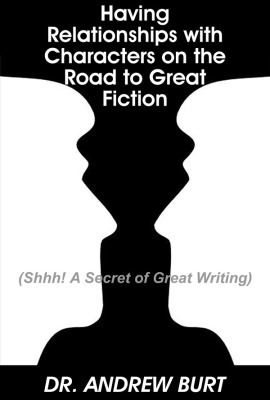 If you're a long-time successful writer, pick this up as your refresher course. If you're an ambitious novice, consider this your bible." Also available direct from the publisher, Fairwood Press. I confess I'm a neighbor of Bill Phillips so I've seen the meteoric rise of his fitness empire, but perhaps because of that I admire him all the more. He runs EAS, a company that makes nutritional supplements, he runs a fitness magazine, and he's the guy folks like John Elway, Mike Piazza, and Sylvester Stallone consult. (Watch Bronco games, and you'll see many EAS baseball caps. :-)	I also confess I haven't done more than browse this book (I'm not quite the target audience, though I might have been many years ago, before I began working out), but I doubt you can go wrong here. The parody of Star Wars Episode 1 to the tune of American Pie had me rolling on the floor laughing. You can listen to the song, or watch a here (though you need an up-to-date video player, beware). Amazon has some audio snippets on their page (click on picture or title above). I've spent twelve years teaching computer science, and have amassed a number of favorite books for learning how to program, etc. Most of these are books I've used as class texts. Unix System V Release 4: An Introduction by Kenneth Rosen, et al. This is, in my opinion, the definitive book on using Unix. So, you want to write an operating system? Here's how. When you've finished that, try his Distributed Operating Systems. How the Internet really works, from the inside. Very technical, meant for programmers who need to understand the nuts & bolts of TCP/IP. Excellent coverage of HTML for beginners to advanced. One of the best books for learning Java. 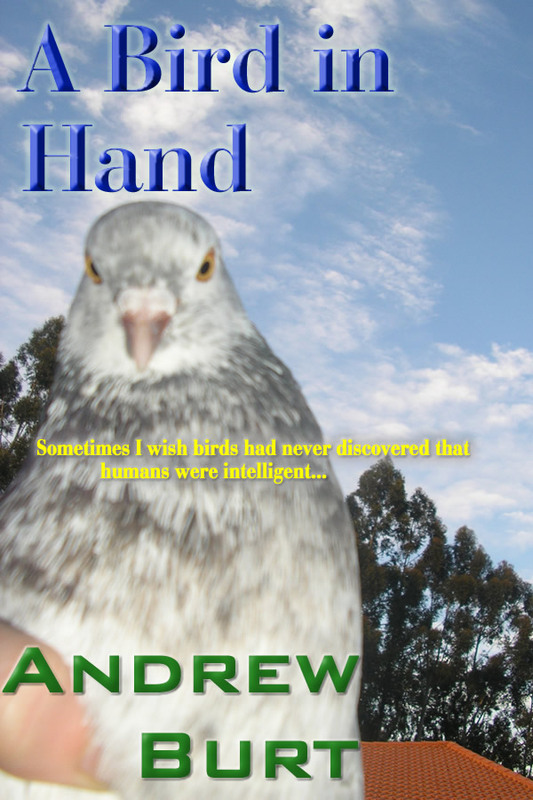 I'm working on getting all my fiction re-released as ebooks. Here's what's online at this point. You can read most of the stories below right online or grab them in your favorite ebook format. Just click on the title. I will be happy to sign and personally inscribe any ebook you buy from me. Returns policy: If you don't like it and want your money back, I will refund it. DRM: None. DRM is a horrible idea. "Oswald," Emery had said. In the future, the Minuteman software system listens to all phone calls, reads all messages, watches everything, to keep Americans safe... but what happens when it mis-hears what someone says? Who's watching the watchers? An exciting tale that could too easily come true. Read Privacy Most Public. 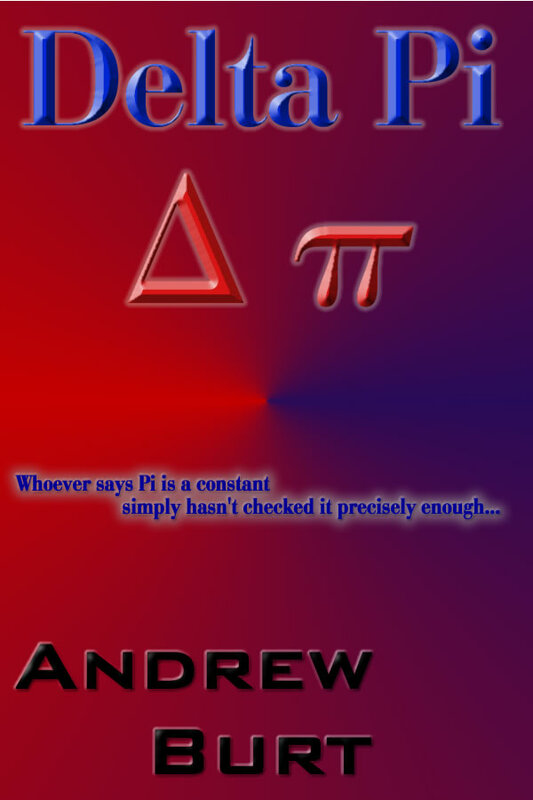 Δ π Delta Pi A Hard SF story about Math... Whoever says Pi is a constant simply hasn't checked it precisely enough — which may be a good thing! I've still got a few author's copies of my cyberwarfare thriller, Noontide Night, I ordinarily wouldn't plug my own book so much, but this one is for a good cause: I'm donating all the profits from Noontide Night to the American Red Cross. $9.99, print only, direct from me. An article originally published in the SFWA Bulletin on fascinating statistical correlations found between the amount of interpersonal relationships in "well regarded" vs. "ordinary" SF/F stories. In addition to the article are supplemental materials, including much that wasn't published because of space limitations. This has huge implications for your writing (at least in terms of what sells better) and also offers a possibly useful tool for you to find books you want to read while browsing in the bookstore. Vital information for both writers and readers! 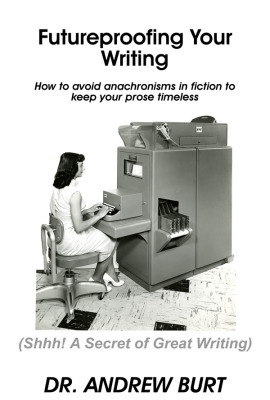 How to avoid anachronisms in fiction to keep your prose timeless... 50% off in the ReAnimus Press store for a limited time with coupon code: FUTPROOF !! Pondering about the nature of the universe is always fun, isn't it? It's one of the cool things science fiction writers get to do. 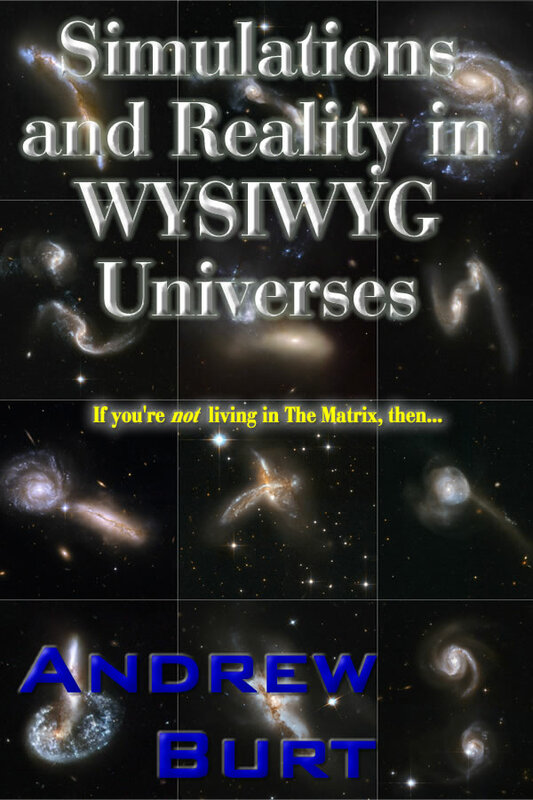 So, this Oxford philosopher "proves," mathematically, that either you're living in a simulated universe, or else the world is going to end soon. Wow, that's bleak, no? Fortunately there are some flaws in his logic, leading to some even more fascinating ideas, which I've played with for fun in an article that was originally printed in the Bulletin of the Science Fiction and Fantasy Writers of America.